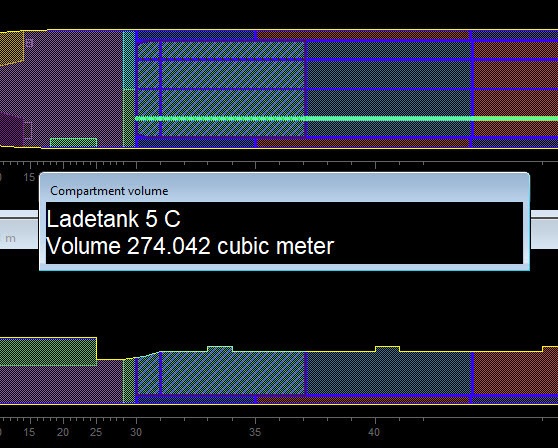 When designing or defining a ship for some tanks or compartments target capacities apply. In those cases it will be convenient to have permanent feedback on the actual volume of a compartment. This feature is now available in PIAS’ Layout module. User-friendliness of software in practice. Root cause analysis of ill-designed software. Examples of PIAS software after proactively envisioning what the user really needs. Just before the closing of the year we would like to inform you about the most recent developments concerning SARC and PIAS, as elaborated in attached newsletter. 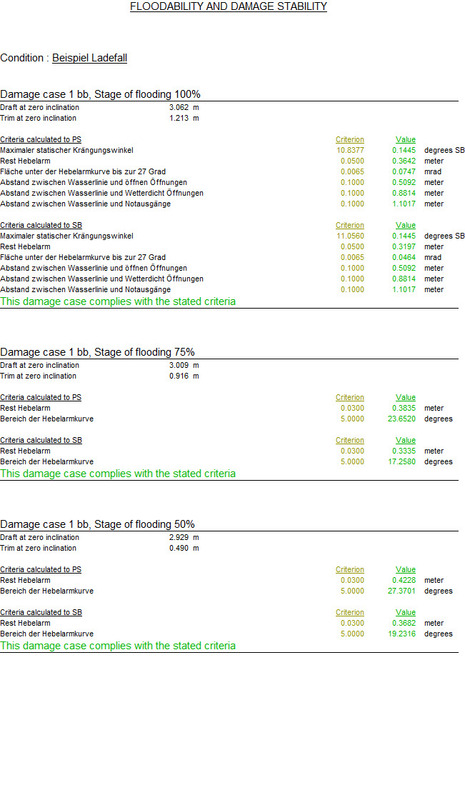 Already for some twenty years, the Probdam damage case generator has a feature, called compartment connections, for generating complex intermediate stages of flooding. This tool has been improved so that a multitude of complex intermediate stages will be generated, instead of just a single one previously. This results in a more realistic flooding pattern of compartments through the defined compartment connections. As an example, see the picture below which shows the previous mechanism, as well as the present one. 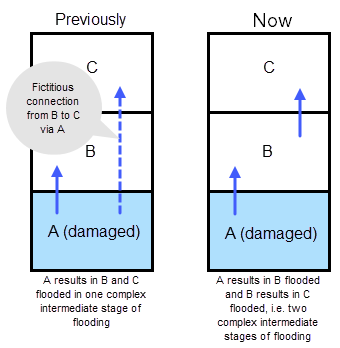 In this example compartment A is initially damaged and compartments B and C are being flooded due to the compartment connections with compartment A.
SARC is already present in the maritime software industry for more than 35 years. 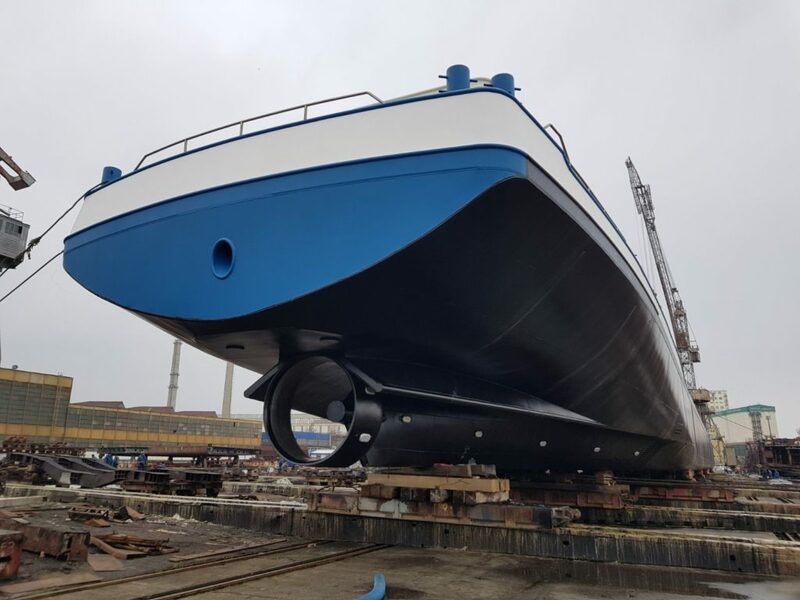 Our goal is to create software for naval architects which programmed from the mind and practice of a naval architect, in order to make it quick and easy to use. One of the most challenging parts of software programming is to make the software is fast enough for the most comprehensive calculations. As years got by, on one hand computers became faster, while on the other hand there is a tendence to calculate more and more. Therefore the software programmers had to make sure they would keep up with the developments of the hardware. 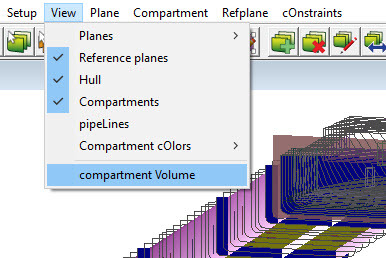 Computation of intersections between bulkheads and/or compartment boundaries in PIAS’ Layout module. So, over more then a decade ago we already developed hyper-threading within PIAS. In later years hardware companies kept developing their processors which also led to new developments in our software. Dual threading processors have led to multithreading in PIAS. 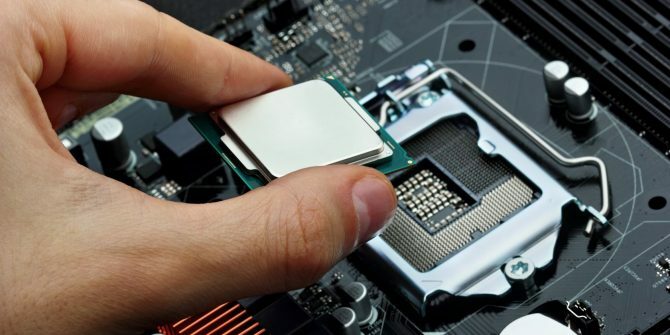 Additionally, modern CPU’s are equipped with AVX (Advanced Vector eXtensions) which facilitates eight concurrent arithmetic operations in one processor cycle. More information can be found in the white paper ‘Acceleration of PIAS by hardware support‘ from May 2017. PIAS/ES 1, with original Windows threading facilities, limited to two threads (dualthreading). PIAS/ES 2, containing AVX and application of Windows thread pool technology. Optimized for 4 to 8 threads but limited to 8 threads (hence its name octothreading). Hopper dredger stability (e.g. dr-68 or Bureau Veritas N.I. 144) computation used to be present in PIAS in a separate module Hopstab. In February 16 of this year a new version of PIAS’ stability module Loading was released, where all hopper stability effects have been integrated (and enhanced, compared to Hopstab). The dr-78 and dr-68 stability regulations require a hopper dredger also to comply with requirements of probabilistic damage stability. This has been available for some decades in PIAS, based on the hopper particulars as defined in Hopstab. Recently, PIAS’ probabilistic damage stability module has been updated, so it now applies the hopper and loading data as defined in Loading. 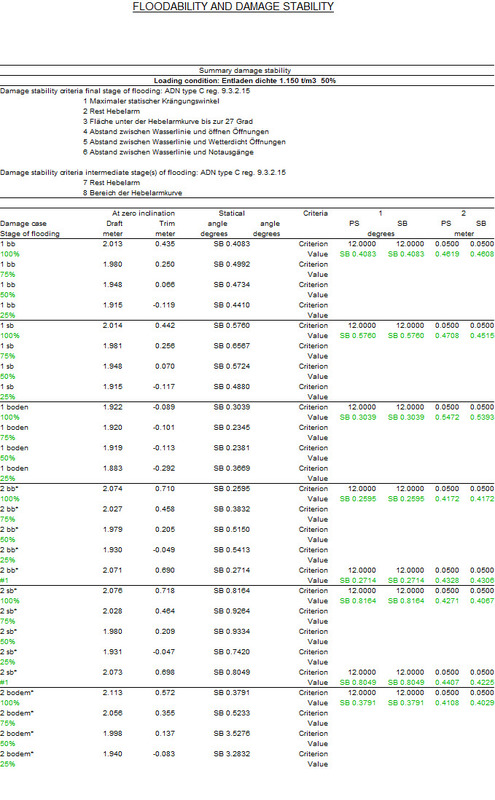 The new modus operandi of probabilistic damage stability for a hopper dredger is discussed in the manual. After this enhancement, module Hopstab has become obsolete and will be discarded. 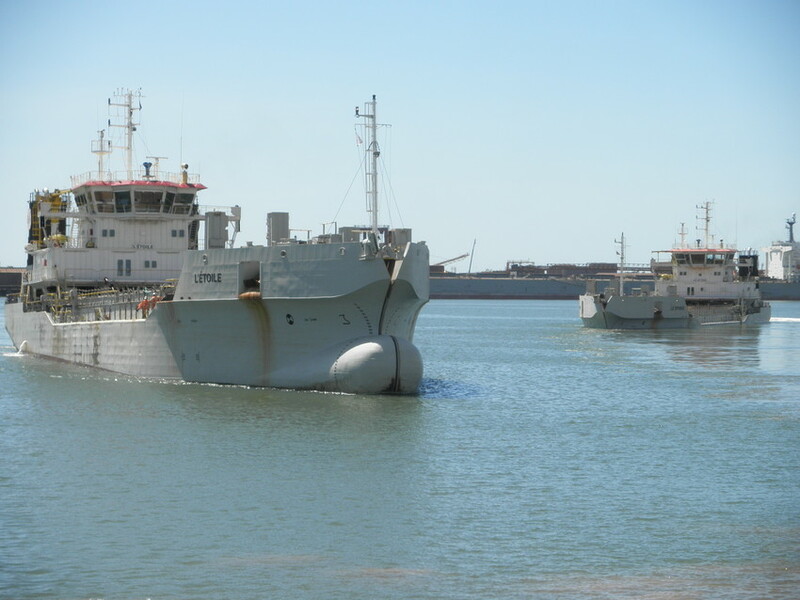 This marks the end of the software renewal process around hopper dredger stability in PIAS, and implies that specific hopper-related data files from elder projects cannot be used anymore for computations. Please refer to the hopper stability manual chapter for further discussion. 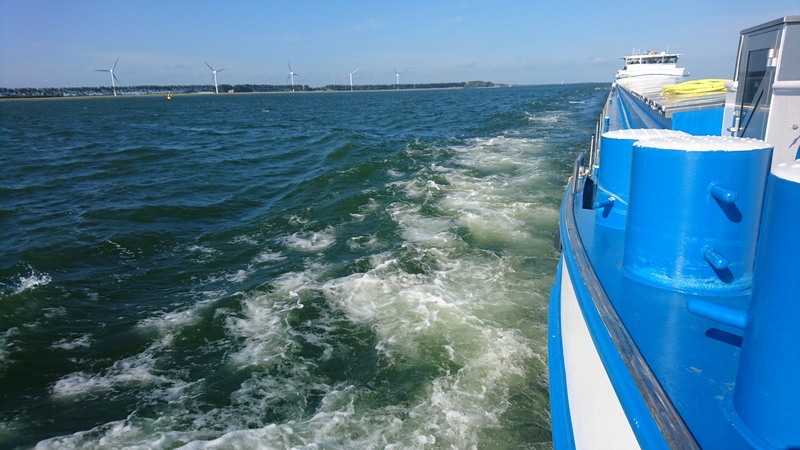 Per 1 juli 2009 is in de Binnenvaartwet vastgelegd dat eigenaars van jachten langer dan 20 meter een Certificaat van Onderzoek (CvO) moeten hebben. Dit certificaat is nodig om op Europese binnenwateren te mogen varen. Destijds is er een overgangsregeling ingesteld die eigenaren tot 31 december 2018 de gelegenheid geeft om een geldig Certificaat van Onderzoek te verkrijgen. Alle drijvende werktuigen die na 1-7-2009 gebouwd zijn moeten worden gecertificeerd (Certificaat van Onderzoek) en de nieuwe eisen en overgangsbepalingen voldoen. Drijvende werktuigen van voor 1-7-2009 (waarvan de kiel is gelegd voor 30-12-2008) moeten per 31-12-2018 gecertificeerd zijn. Deze categorie drijvende werktuigen wordt aangeduid als ‘bestaande vloot’. For the computation of wind heeling moments, in PIAS the windage area can be given. That used to be limited to a single contour, with some maximum number of points, which was sufficient for the common use the past 25 years. 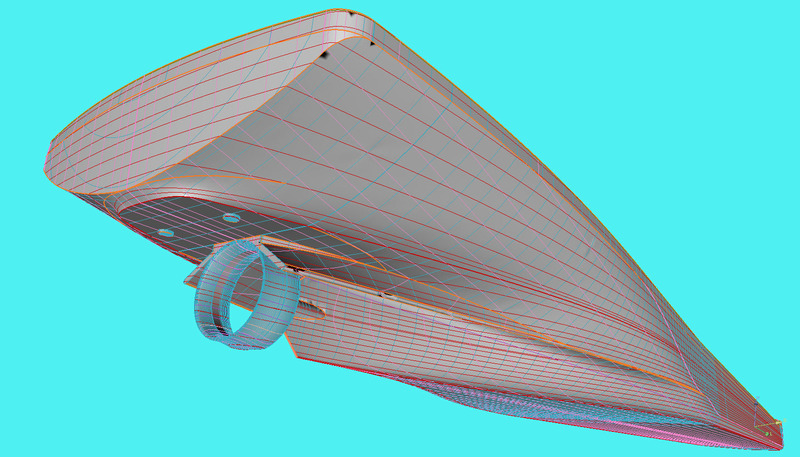 However, when importing the contour shape from a CAD system that maximum can easily be exceeded. 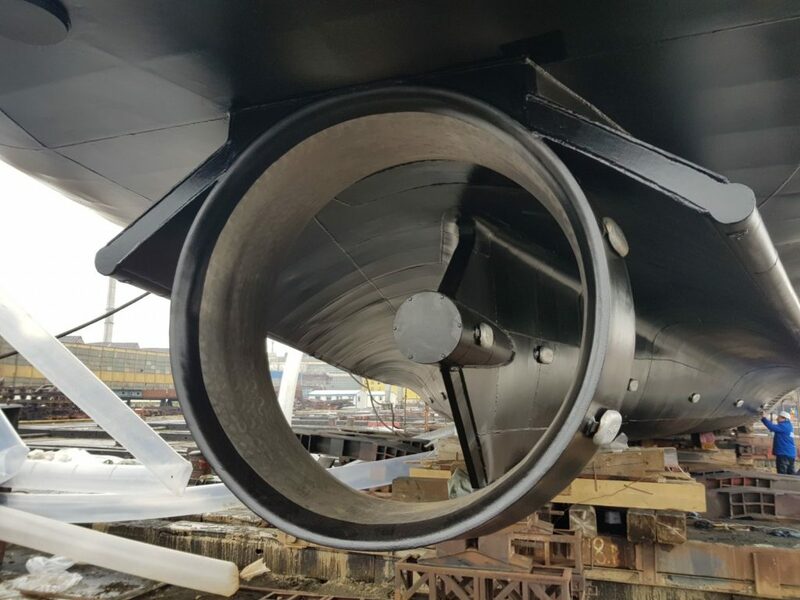 For this reason this PIAS’ module Hulldef has been extended to accommodate a wind contour with a number of sub-contours (each with a resistance coefficient), with an unlimited number of points. Delivery: Lines plan for a single screw inland waterway vessel. 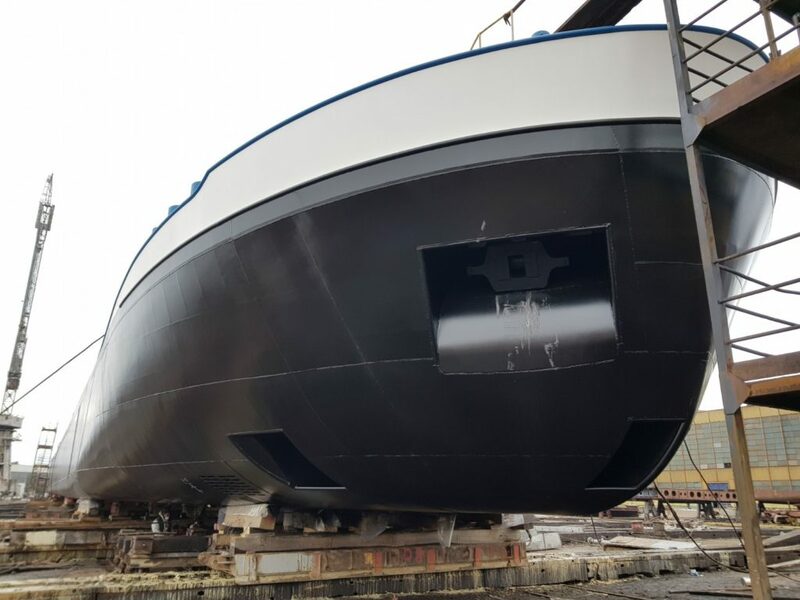 For Shipbuilding Solutions our engineers performed the lines plan design for a general cargo vessel built for the Dutch inland waterways. 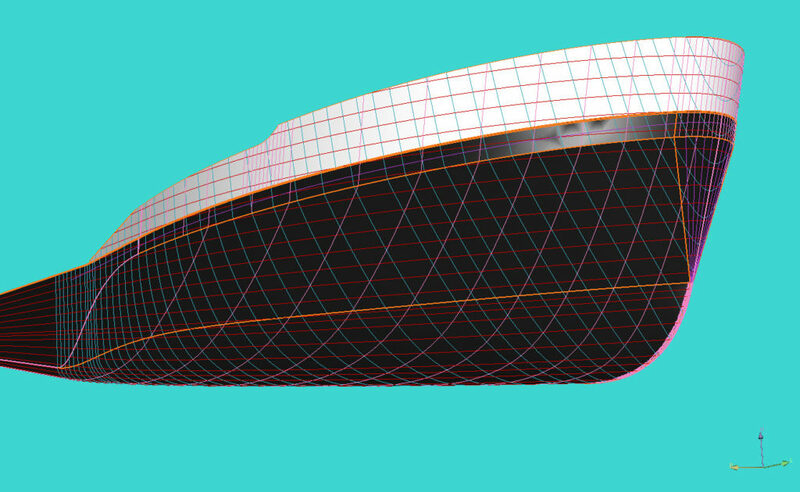 They started off with a general arrangement plan and made a unique design for the hull form. Besides the hull form design, they also have faired the vessel with Fairway to optimize the building process. 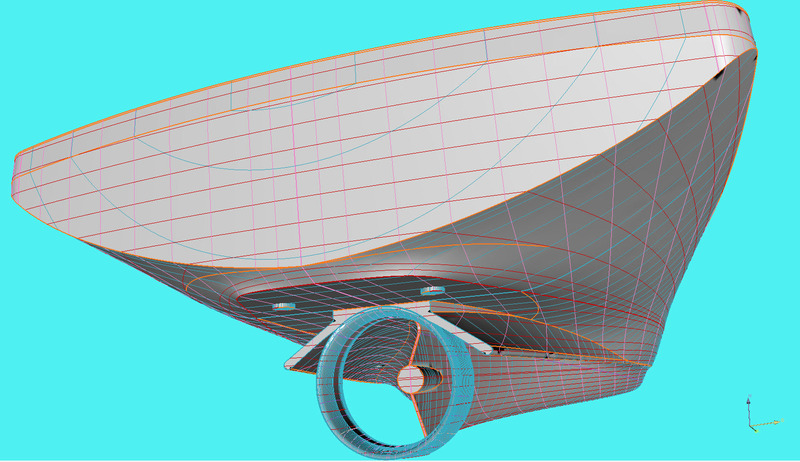 After designing the vessel there also have been made some Rhine container calculations with PIAS.